Ho Chi Minh city Vietnam’s gateway, still often called Saigon, offers many discoveries to those who are eager to discover. From the monuments and museums of Dist 1, through the Chinese pagodas of Cholon, or the discovery of the effervescent districts of the city, there is much to visit in Saigon, for sure. 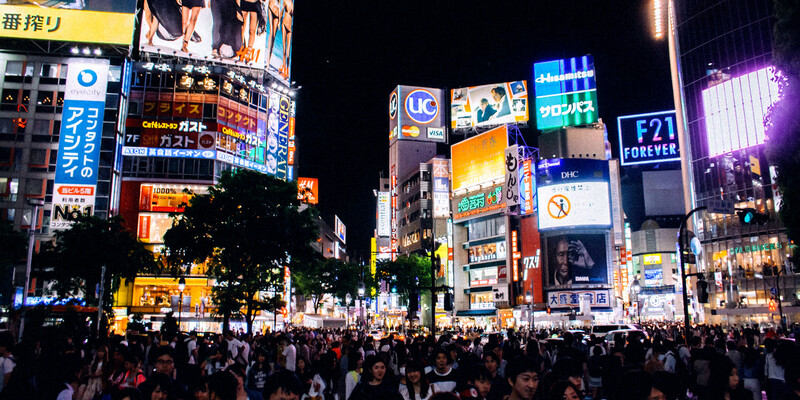 But if you don’t have a lot of time and want to discover the city differently, here are the must-sees not to be missed. Are you tired of the traditional sandwiches ham-butter? So taste a Banh Mi, a concentrate of Franco Vietnamese culture. 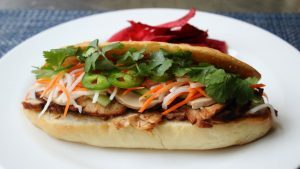 Its name, the Banh Mi, or sandwich bread in Vietnamese is made with a french baguette spread on one side of mayonnaise, carrots marinated in rice vinegar and sesame oil, slices of roast pork, slices of Asian liver pâté, all sprinkled with soy sauce, chili paste, and coriander. This is how many Vietnamese start their day, and you should at least try it once! There is no better way to discover the culture of a country than to learn about its gastronomy. And then, let’s face it, we all want to offer some great homemade Spring rolls homemade to our friends when back to our country. 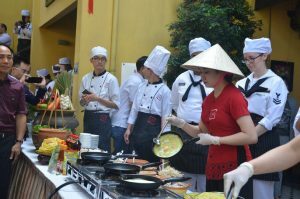 Vietnamese cuisine cannot be invented, it must be learned. For this, the city offers many possibilities. 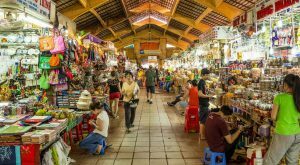 Ben Thanh Market is one of those Vietnamese markets which is a must go when you are here. 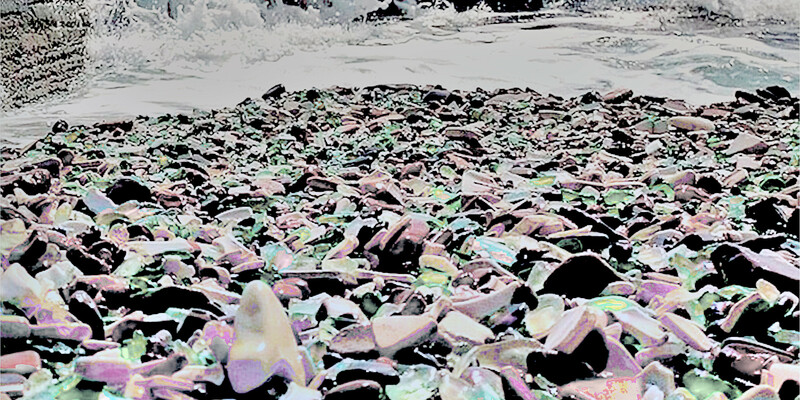 Even if it’s a touristic place, it’s so much more than just a place to shop. The day market offers not only fruits, vegetables and dry goods, but also souvenirs, garments, lacquerware, embroidery, and textiles. Then from 7 pm until midnight, the district is transformed into a vast night market offering many street restaurants serving seafood as well as numerous textile and souvenir stands. You will find all kinds of massage in Vietnam, provided by a variety of establishments at incredible prices. Massage is here an ancestral practice and a great moment of relaxation. So if you walked in the city all day, treat yourself to a massage and you’ll leave with energy. Wherever you go in all major modern capitals, there will always be a fantastic vantage point to admire the city. Saigon is not lacking, but if you only have one option, go watch the lights of the city, a cocktail in hand during a romantic evening at the top of the Bitexco Tower. A real institution in Vietnam! Drinking coffee (cà phê in Vietnamese) became a way of life as well as drinking tea. The Vietnamese consume it from morning to evening, hot or iced, black or with condensed milk. The iced coffee, known locally as “ca phe sua da”, is prepared with a full-bodied black coffee filtered drop by drop by a metal filter called “ca phe phin”. It is served with sweetened condensed milk and ice cream. This is the ideal boost! It’is drunk hot as cold, and in both cases, it’s a treat. 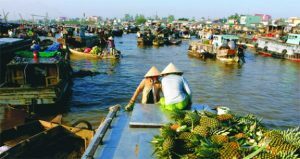 Stop time and cruise on the Saigon River while experiencing an exceptional dining experience with a buffet dinner of Asian dishes and admiring the scenery around. 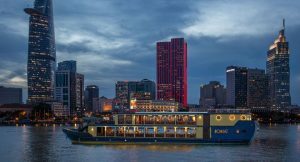 Along with houses on stilts, colonial houses, skyscrapers, Buddhist temples, churches … A cruise on the Bonzai River cruise will reveal the true personality of a historic and modern town, alive and rebellious, southern and tropical. The nightlife of Ho Chi Minh City is one of the craziest in Southeast Asia. No matter where you want to test the beauty of the night, you will find in Saigon the best places to spend an excellent evening. 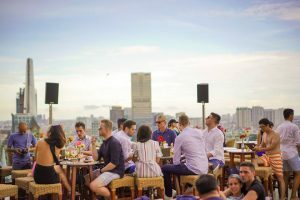 When the sun goes down, it’s time to go to the bars to enjoy a good cocktail while contemplating Saigon on the many Rooftop bars that the city offers. This is one of the most beautiful nightlife experiences to do there. The 1st and 3rd Districts are filled with rooftops, music scenes, clubs, casinos, and restaurants. Whatever you have planned, you’re sure it will be successful! FORGET THE ALL INCLUSIVE AND COME IN VIETNAM FOR YOUR HONEYMOON!